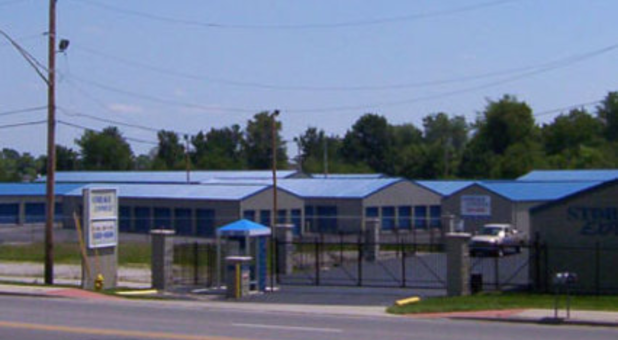 Looking for secure, affordable self storage in Seymour, IN? Storage Express is the perfect solution for you. We’re conveniently located next to Jim’s Body Shop & Services Center and close by Culligan, Luecke Audio-Video, and People’s Bank. You can find us at 1339 W Tipton St in Seymour, easily accessible from Hwy 50, Hwy 11, and I-65. We’re proud to serve the neighboring communities of North Vernon, Columbus, Rockford, Hayden, Brownstown, and Jonesville. We’d love to help you find the perfect unit for your storage needs. Give us a call today to get started! Whether you are heading off to college, moving into a new house, or even expanding your business, Storage Express in Seymour, Indiana is here to help you along the way. We are conveniently located on West Tipton Street with easy access to I-65 and Highway 31. We are dedicated to providing you with the best in self storage. 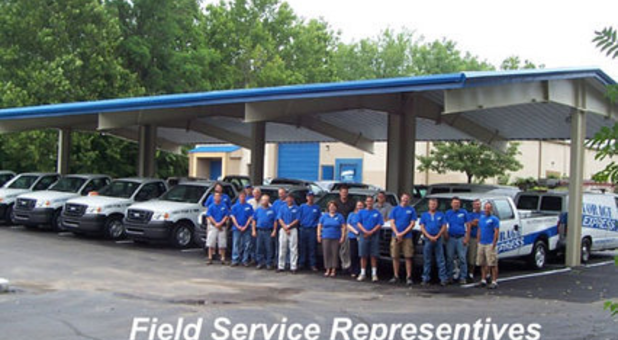 We offer 24-hour access to your unit so that we can work with any schedule. 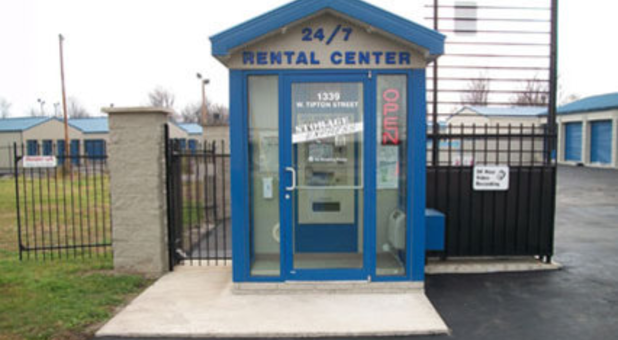 We also offer a unique 24/7 rental center so you can always pay your bill or rent. Or rent from the comfort of your home online. Our property boasts professional pest control, as well as state-of-the-art security measures and individual gate codes. Hello Zac Rister! We appreciate you taking the time to leave us this feedback. This is always good info for our team to know. I'm sorry we didn't get this info from you at the time of the rental. I apologize for any difficulty, but am glad were able to maneuver it like a boss! Well done! Hey Justin! Thanks for the 5-star review and for the great shout-out. We strive for 100% satisfaction and to provide the best self storage! Very clean and up kept complex. Hi Bruce Bowman, we are very happy to have provided you with such a positive experience! Have our storage here.. love the kiosk.. very easy to navigate and it's 24hr service. Hi Emily! We are very happy to have provided you with such a positive experience! Thanks for the stars and for choosing us for your storage needs. Easy to set up, secure gated facility. Hi Mandy Phillips, thank you so much for your positive comments about Storage Express! Lisa, we strive for 100% satisfaction, and it is great to see you had such a positive experience at Storage Express. Awesome, Tammy. Thank you so much. Great company, great customer service reps! Thank you for your kind words and for the 5-stars! We're grateful, Kathy. Thanks for the opportunity to help you with your storage needs. The rental process was super easy and we have moved our spare garage items into the unit and locked the door. Storage Express makes it easy. Fabulous! Thanks for the sweet shout-out, Dave. Glad it was easy! Very happy with my experience . I did the whole process online ,very easy and affordable. Excellent. Thanks so much, Felicia!